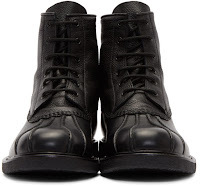 A great perspective in modern menswear is the taking of familiar staples and tweaking them just enough to make them relevant to a newer generation without sacrificing the tenured goodness that made it what it was. 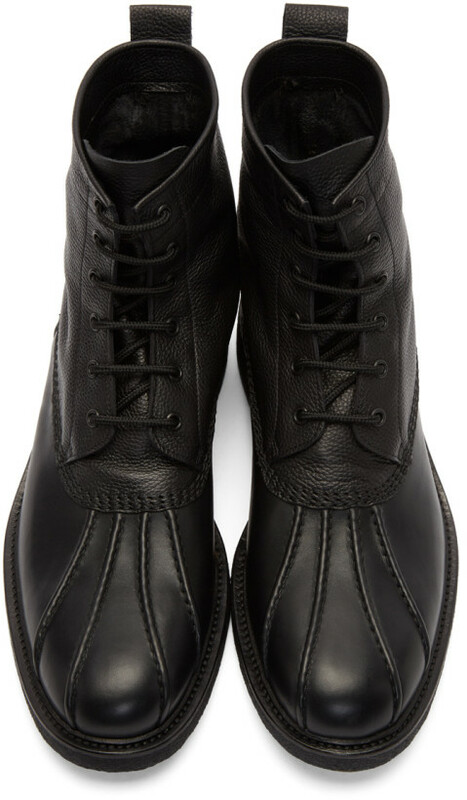 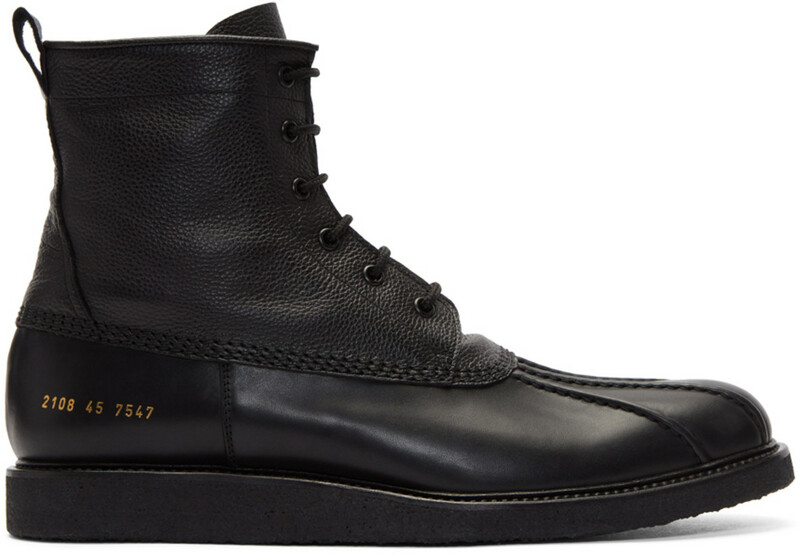 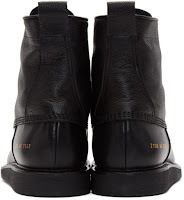 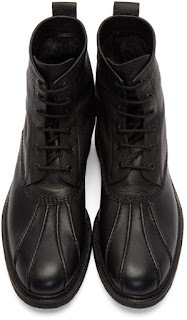 Common Projects did just that with these Black Duck Boots. 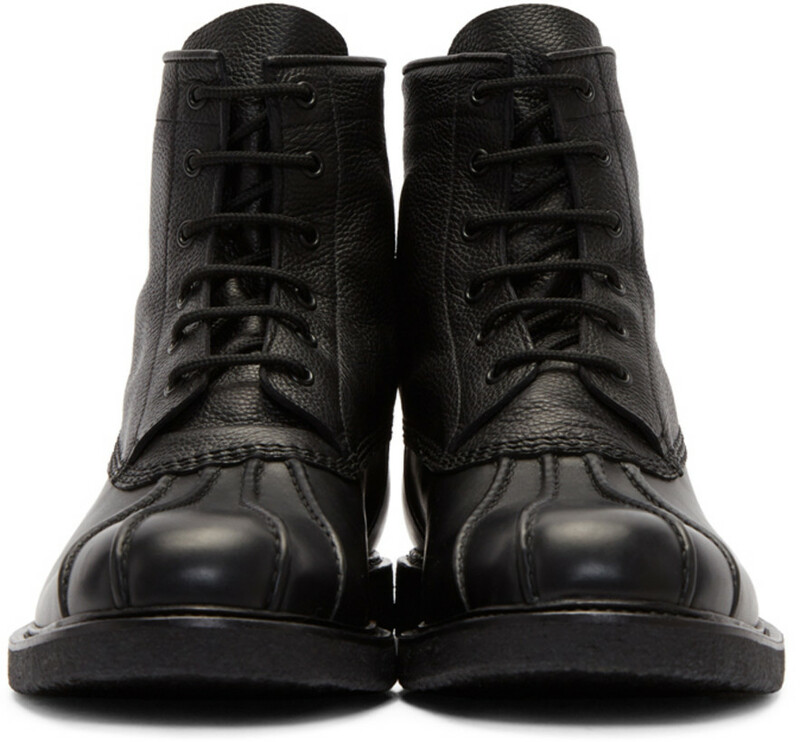 Executed in a pristine supple black leather, these boots take the classic styling of a duck boot with its stitched toe detail and laced shaft. 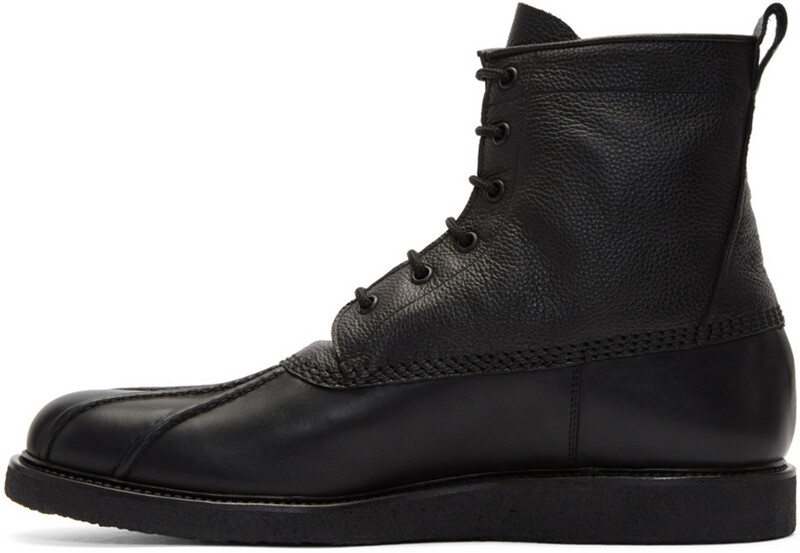 The brand's all leather choice updates the celebrated boot and the clean wedge sole gives it a modern bump making all for a very cool outcome. 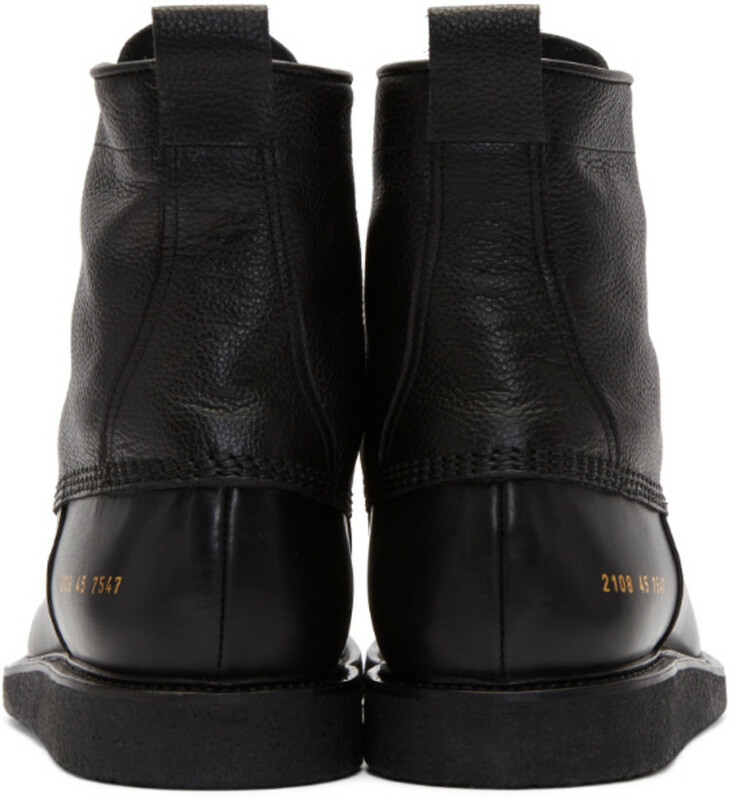 Available now at Ssense.com.